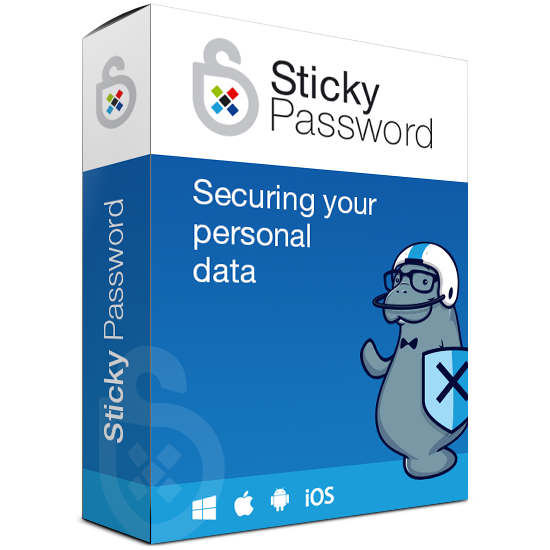 Protect & Synchronize your passwords real-time across all your devices. You only need to remember one master password — F-Secure KEY Premium remembers the rest! 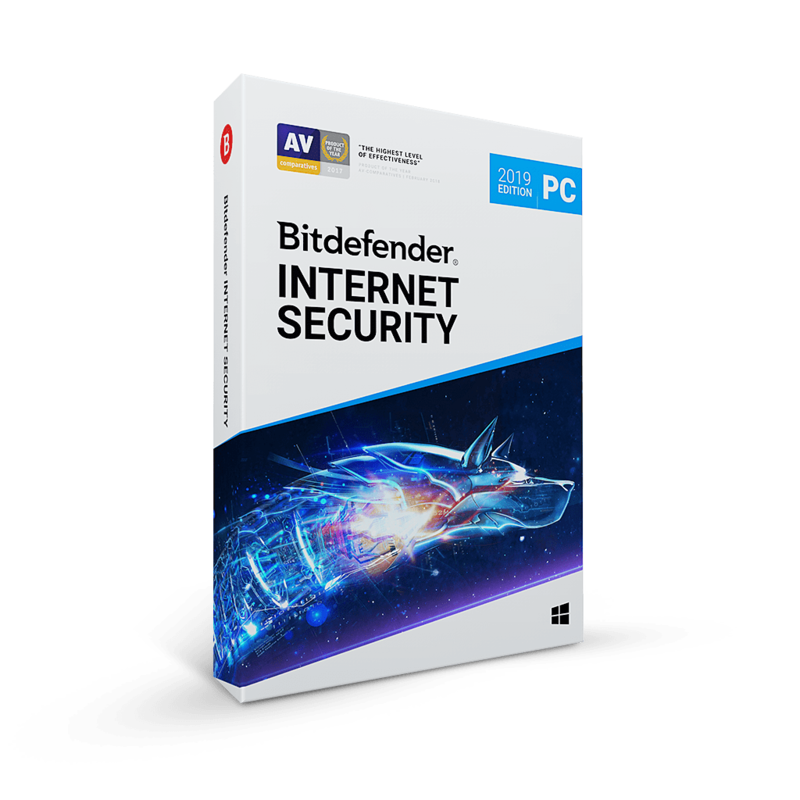 Get F-Secure KEY Premium for free with a free voucher code now for a limited time! 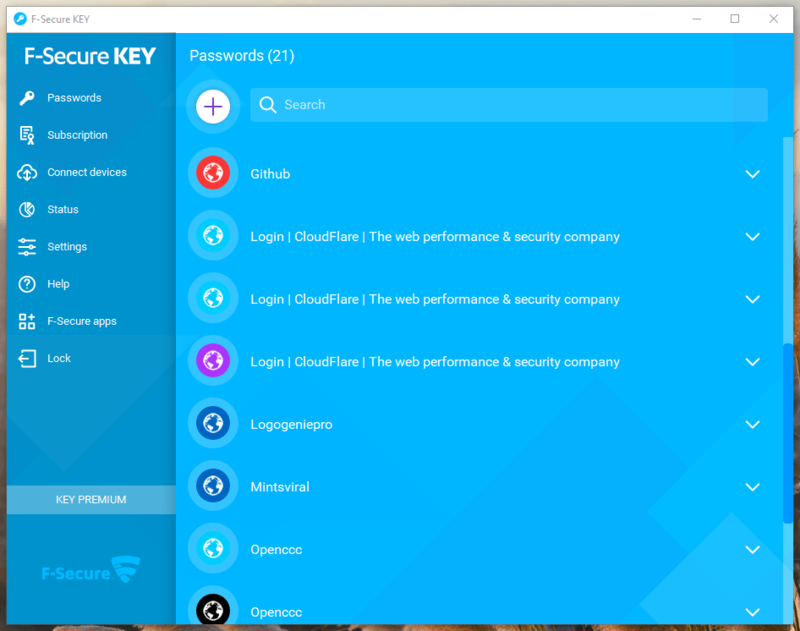 F-Secure KEY Premium is an app that keeps all your important credentials in one secure password manager. 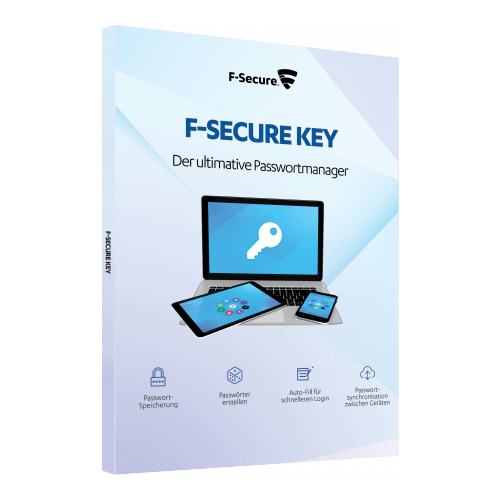 With F-Secure KEY Premium, you can store all your passwords, log-ins, PIN codes and other credentials easily, securely and privately. The password generator in KEY creates strong, unique passwords for you – you just need to set a master password. This is the only thing you need to remember. Your master password and the master encryption key are never stored anywhere. The encryption keys live only when you use the product. This means, however, that there is no way to recover your password or data if you forget the master password. The guiding design principle for F-Secure KEY Premium is to respect and protect the anonymity of their users. They also don’t track you when you synchronize your data across devices. The F-Secure KEY Premium servers are owned and operated by F-Secure within the European Union in compliance with Finnish law and applicable to EU rules. Password Status – KEY helps you to improve your passwords by grouping your passwords based on their quality. 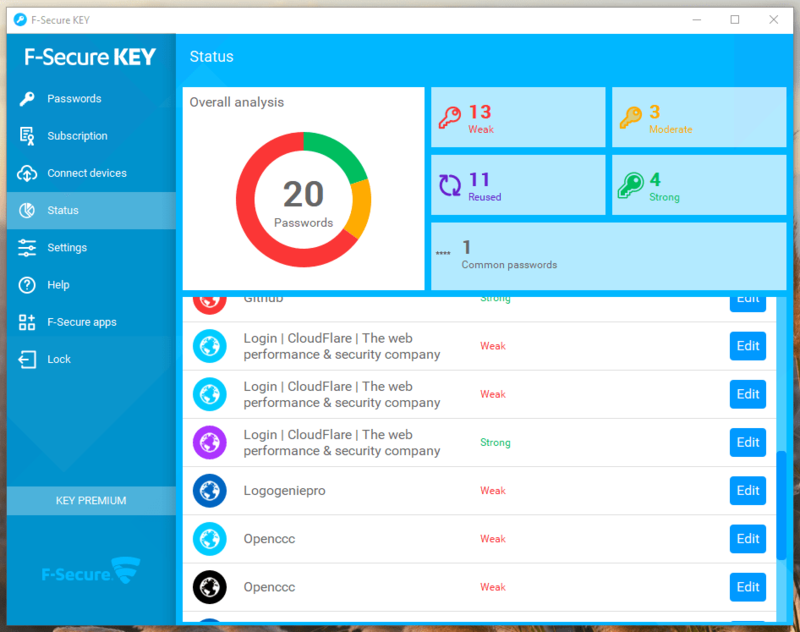 Not sure if F-Secure KEY Premium does what you need? Try it out now. 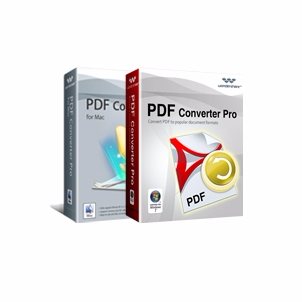 Please feel free to download F-Secure KEY here. 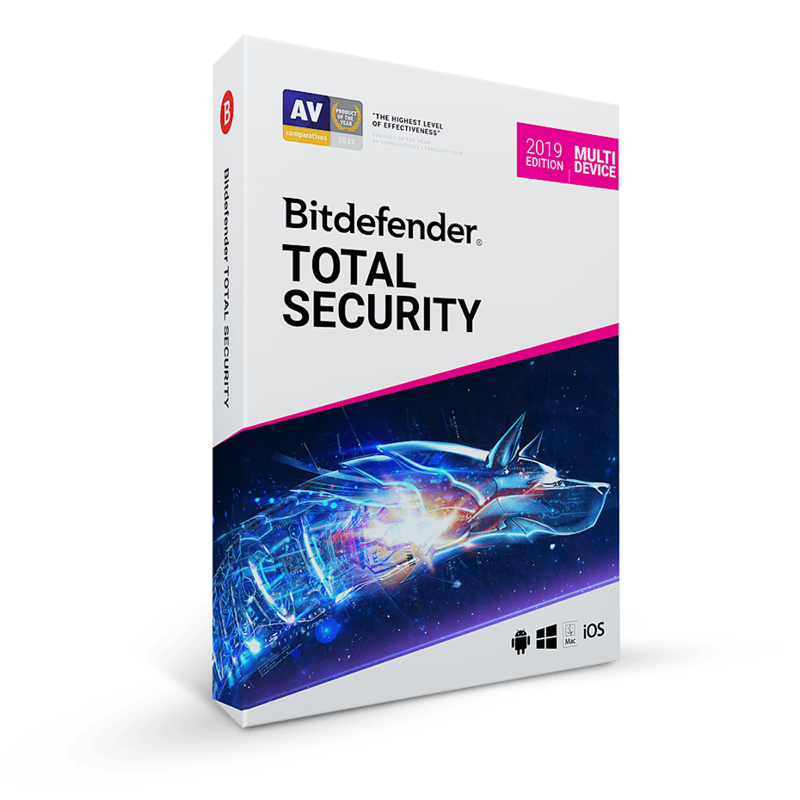 KEY by F-Secure has been tested professionally and we are assured that no viruses, Trojans, adware or malware contained. 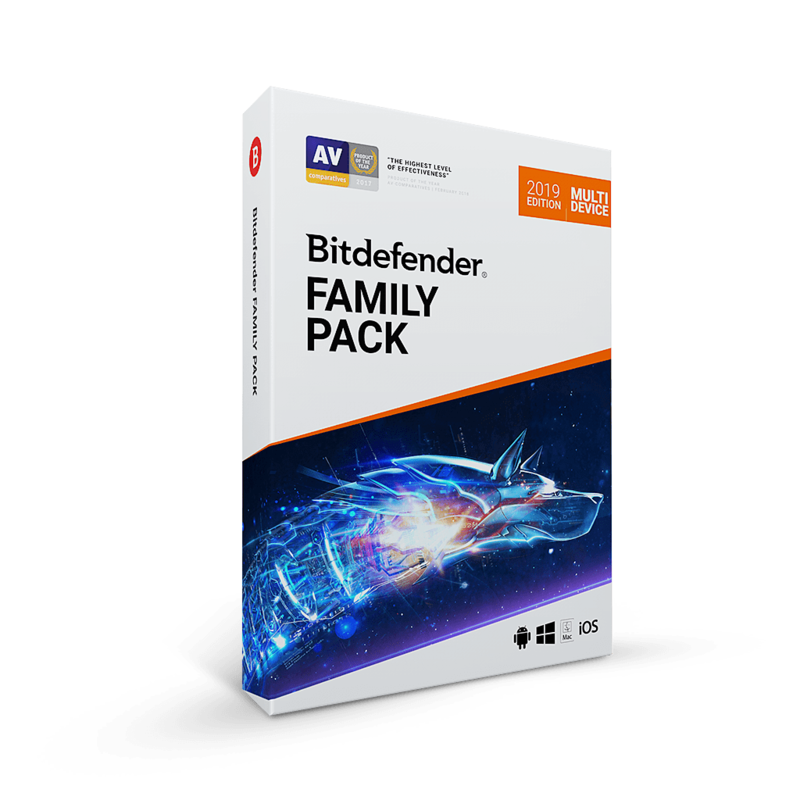 F-Secure KEY Premium Voucher retails for $32.99/Year, But, on our website, THE Software Shop, you can get F-Secure KEY Premium Voucher for free. 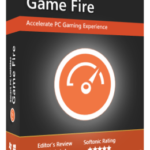 Please refer to “Software giveaway” tab below. This offer is available for a limited time! 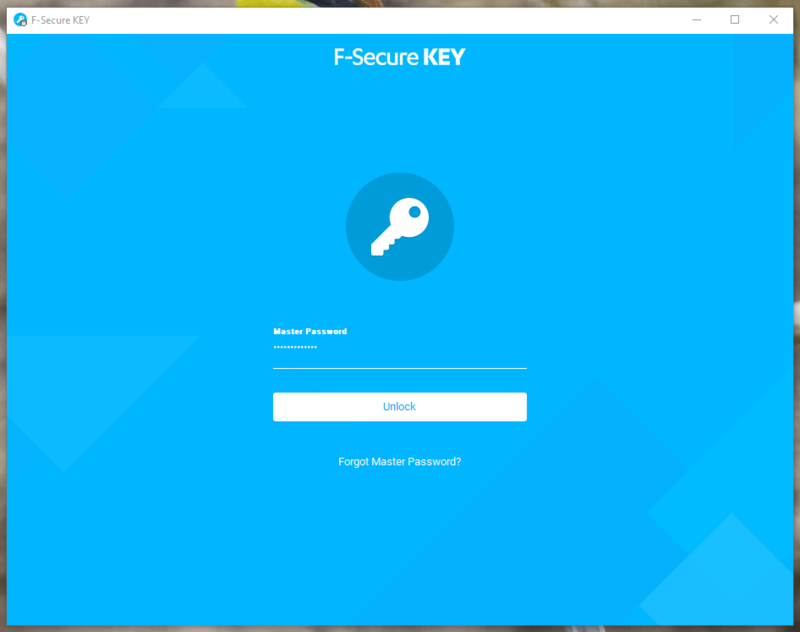 F-Secure KEY Premium Giveaway is available now for a limited time! Thanks for reading F-Secure KEY Premium Review & Enjoy Free Premium Voucher. Please Report if F-Secure KEY Premium Giveaway has a problem such as expired, broken link, sold out, etc while the deal still exists.